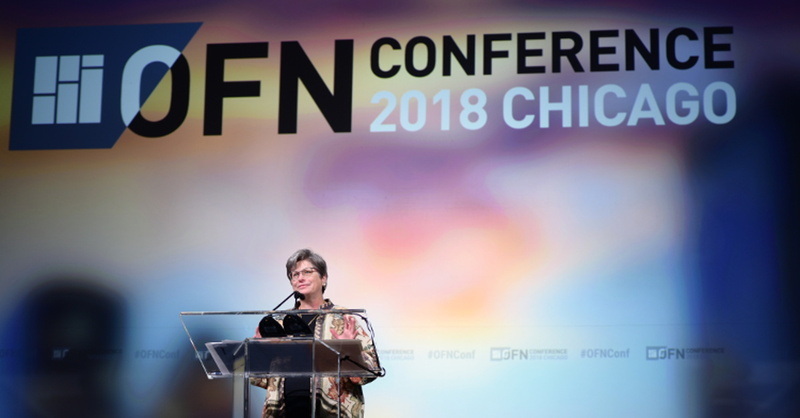 Nancy O. Andrews, Former President & CEO of the Low Income Investment Fund and a leader in the opportunity finance industry, was honored this week by the Opportunity Finance Network (OFN) with the Ned Gramlich Lifetime Achievement Award for Responsible Finance. The annual Award is inspired by Former Federal Reserve Governor Ned Gramlich and is the highest individual honor in the CDFI industry. Andrews was nominated by several of her peers in the opportunity finance industry for her exemplary career. OFN talked with Andrews about her career at LIIF and current research on equity and social justice. Read the full interview on the OFN blog.